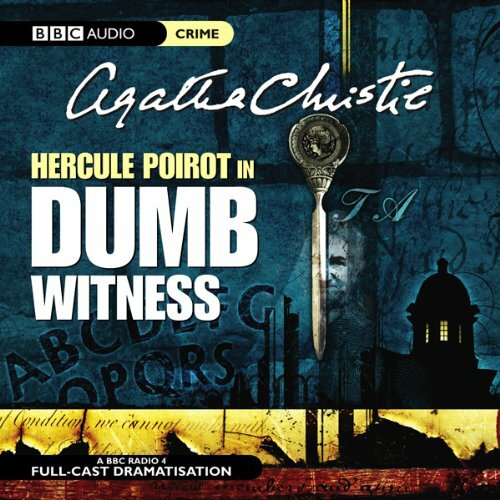 Sir Claud Amory's formula for a powerful new explosive has been stolen, presumably by a member of his large household. 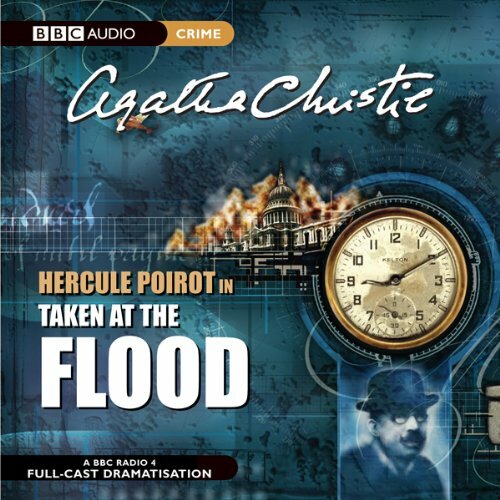 Sir Claud assembles his suspects in the library and locks the door, instructing them that the when the lights go out, the formula must be replaced on the table - and no questions will be asked. 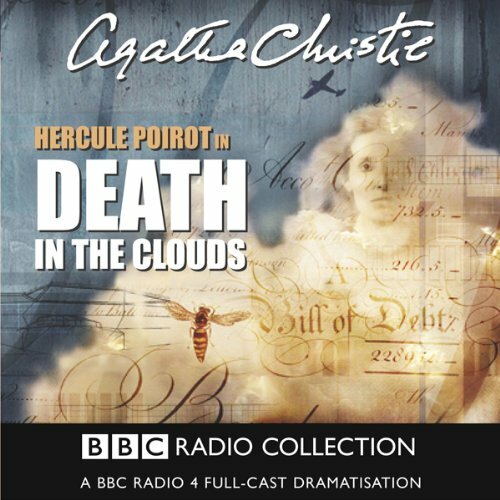 But when the lights come on, Sir Claud is dead. 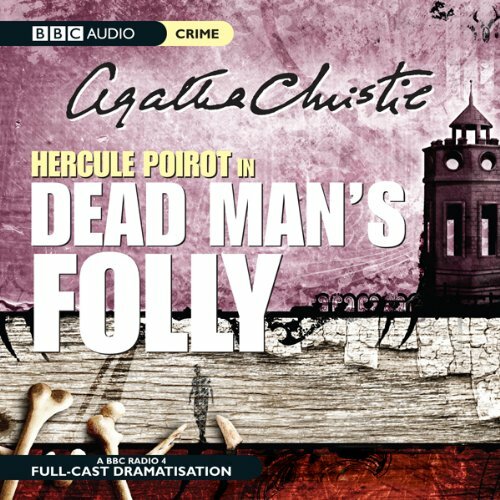 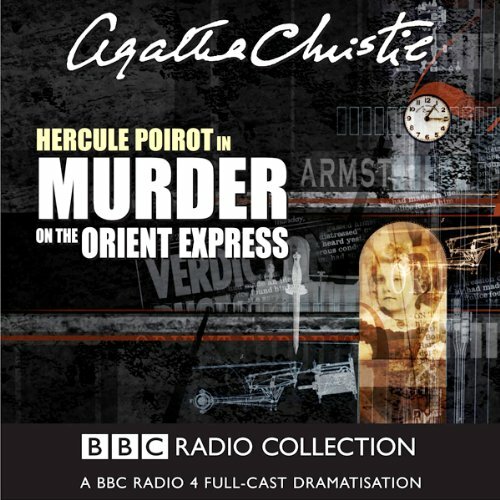 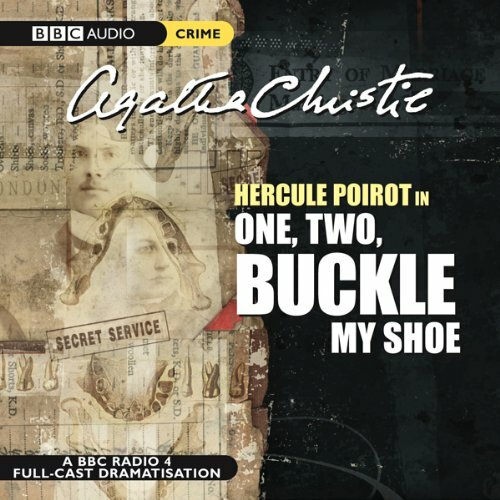 Now Hercule Poirot, assisted by Captain Hastings and Inspector Japp, must unravel a tangle of family feuds, old flames, and suspicious foreigners to find the killer and prevent a global catastrophe. 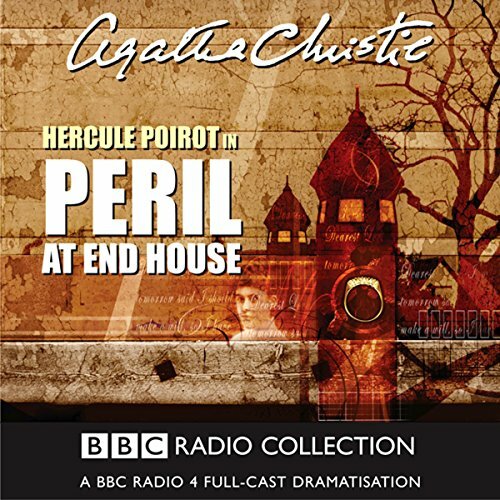 A REAL TREAT for Poirot fans! 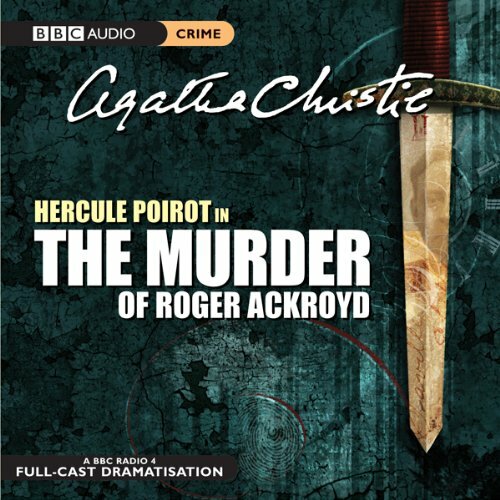 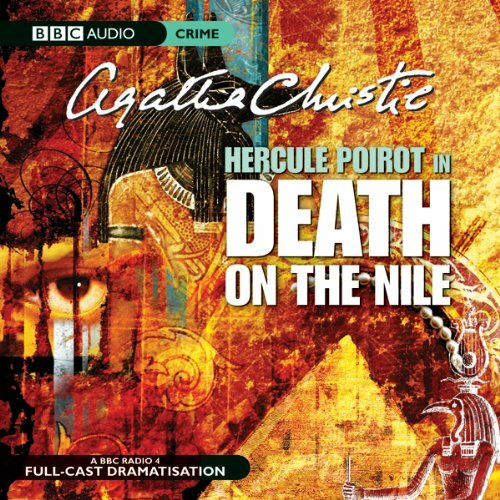 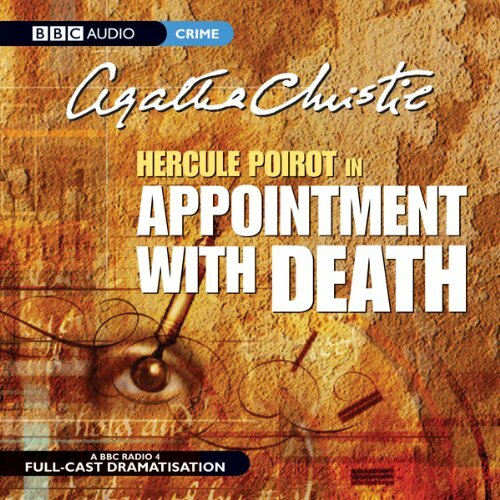 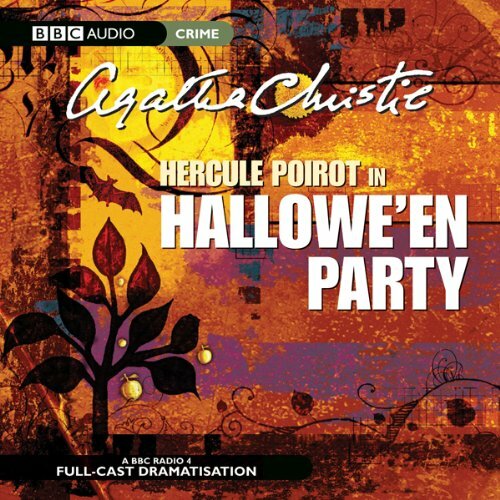 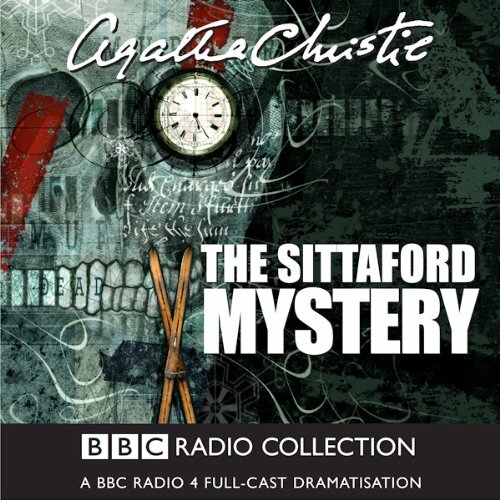 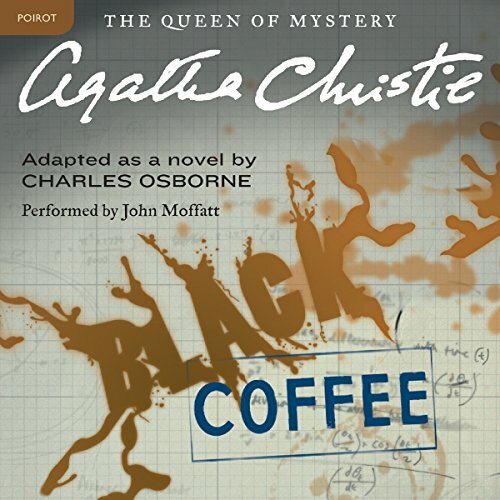 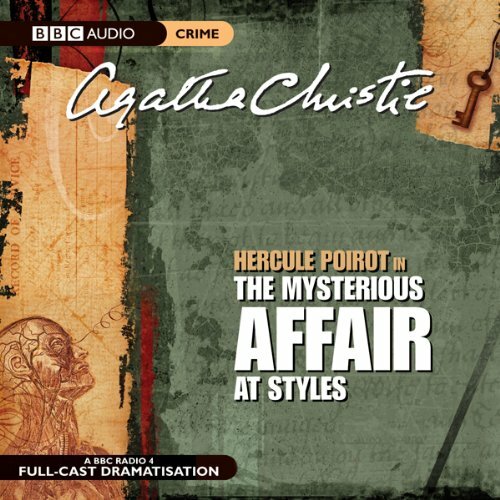 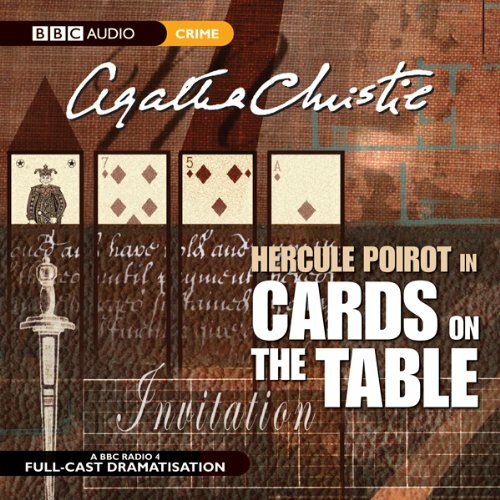 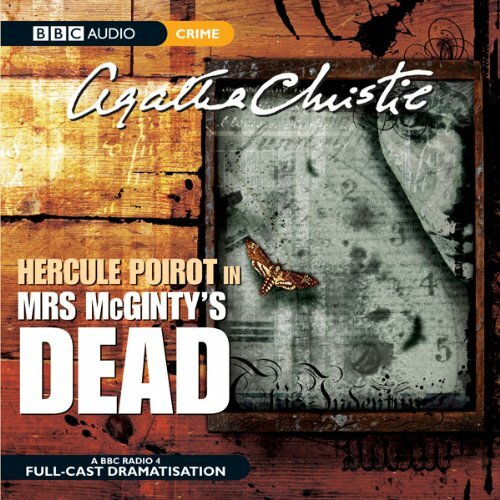 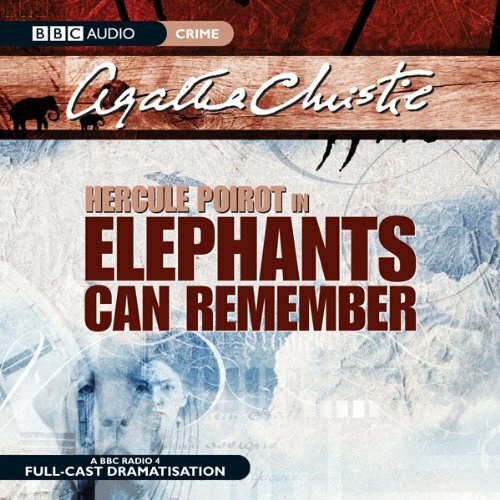 If you love Poirot - dont hesitate!! 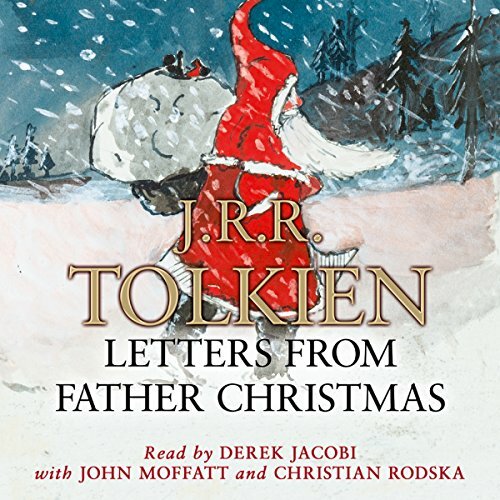 Four more delightful tales from one of the most entertaining storytellers of all time. 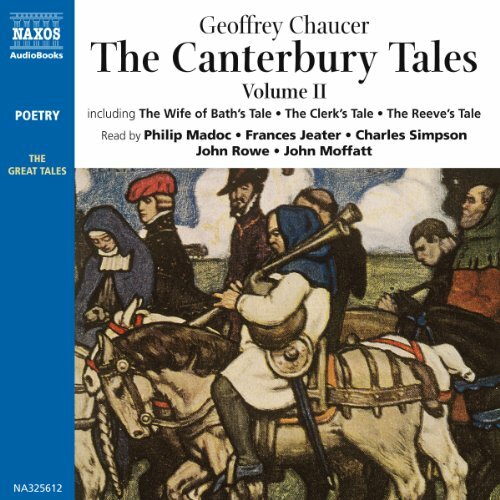 Though writing in the thirteenth century, Chaucer’s wit and observation comes down undiminished through the ages, especially in this accessible modern verse translation. 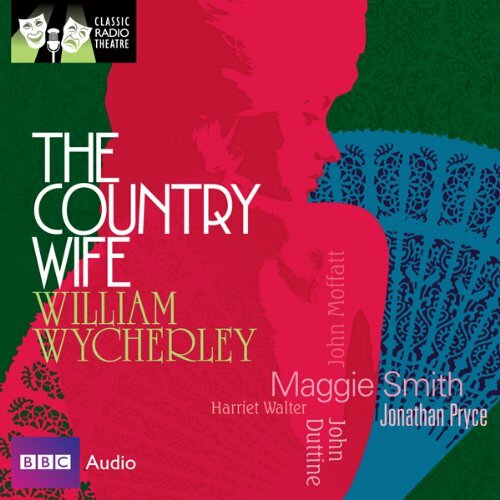 The stories vary considerably from the uproarious Wife of Bath’s Tale, promoting the power of women to the sober account of patient Griselda in the Clerk’s Tale.